With the exception of our children, we protect most everything of value with armed and mechanical counter-measures. Why? What can we do? What will we do? Whether you're a first-responder or not, this call was very eye-opening. 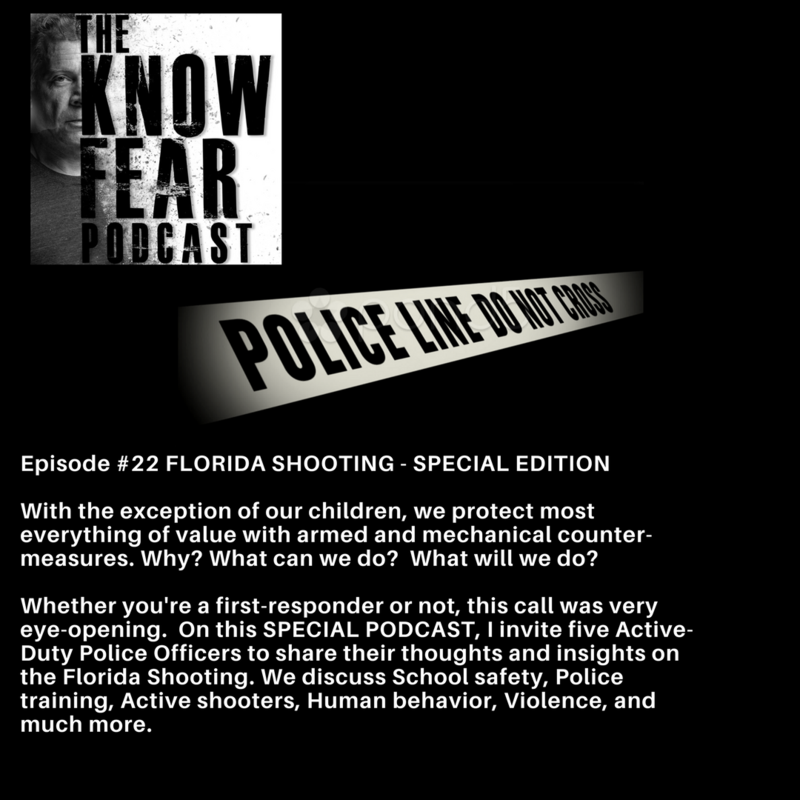 On this SPECIAL PODCAST, I invite five Active-Duty Police Officers to share their thoughts and insights on the Florida Shooting. 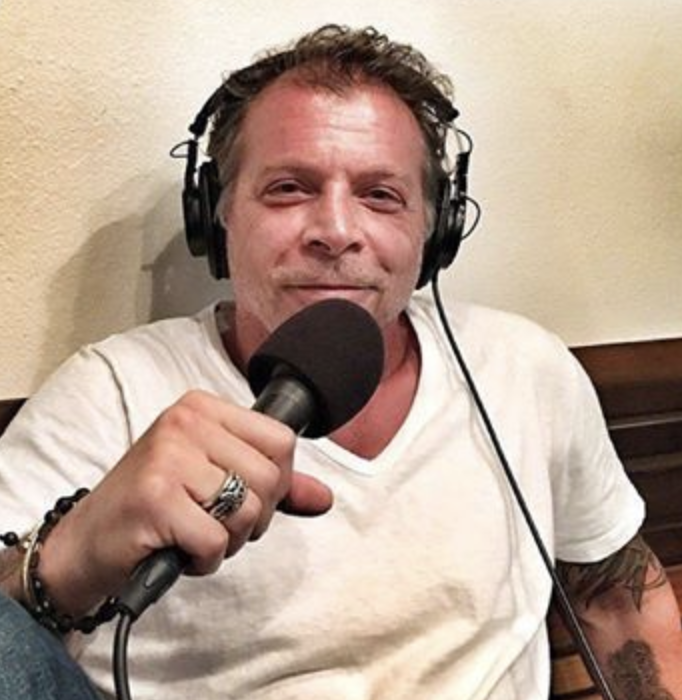 We discuss School safety, Police training, Active shooters, Human behavior, Violence, and much more.